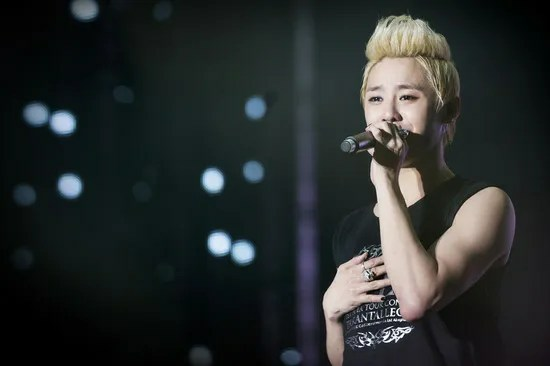 Kim Jun-su, known best as a member of the boy band JYJ, kicked off his Asia solo tour on Sunday in Bangkok. More than 1,000 fans gathered to greet him at the airport. 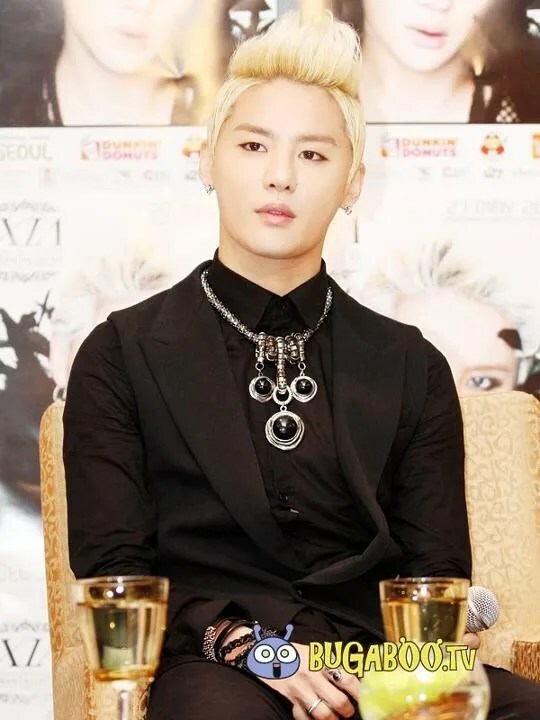 Ahead of his show, which took place at the Royal Paragon Hall, the Hallyu singer met with more than 100 journalists to talk about his show and tour. “I’m thrilled to kick off my tour of Asia in Thailand. I want tonight’s show to set a precedent for other great shows to come,” the entertainer said. He also said that as a solo artist he will try new things and break away from the cookie-cutter mold of K-pop to find his own identity. With his new direction, Kim said he hoped to become a trend setter rather than a mere follower in the K-pop industry. 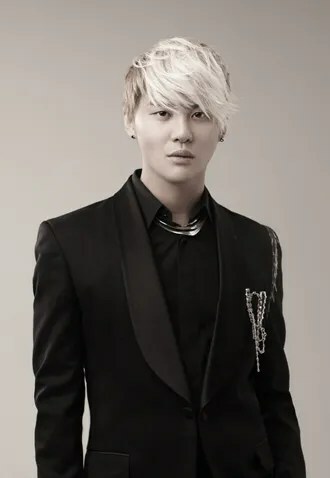 For his solo activities, JYJ’s Kim Junsu kicked off the first leg of his Asia tour in Thailand successfully. 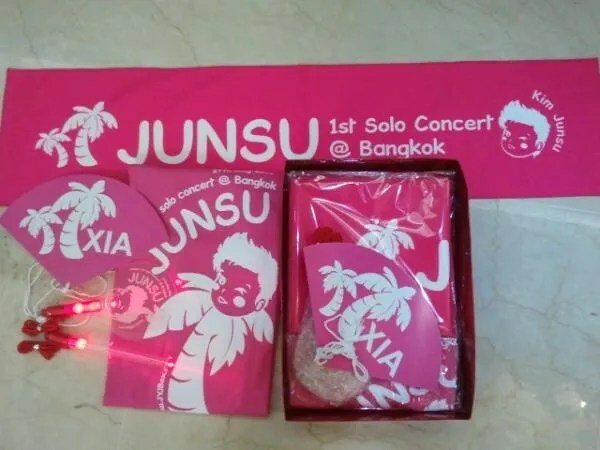 Last week on the 27th, Kim Junsu performed in Bangkok, Thailand’s Royal Paragon venue under the title “Xia’s first Asia Tour in Bangkok”. He wowed over 4,000 fans who were in attendance. 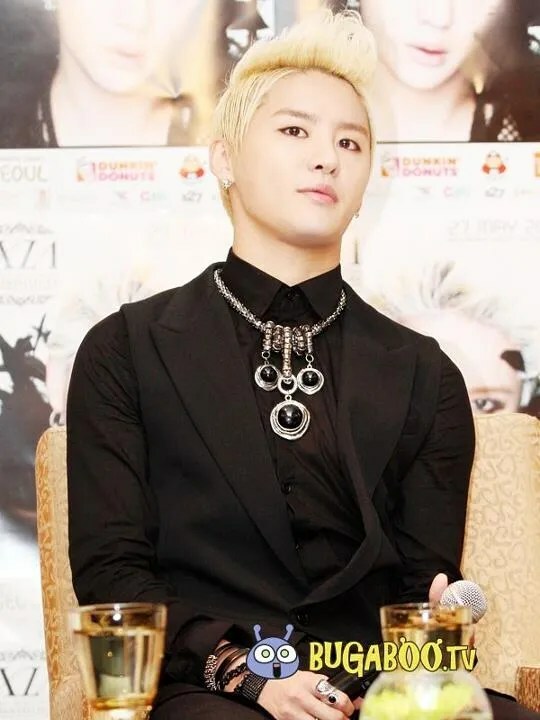 Especially after Junsu’s title track ‘Tarantallegra’ mv was released on Youtube, there was extreme interest and warm response from fans.